You may not be familiar with the term, but I promise that either you or someone you know in the Hattiesburg-Laurel area has had personal experience with this condition. 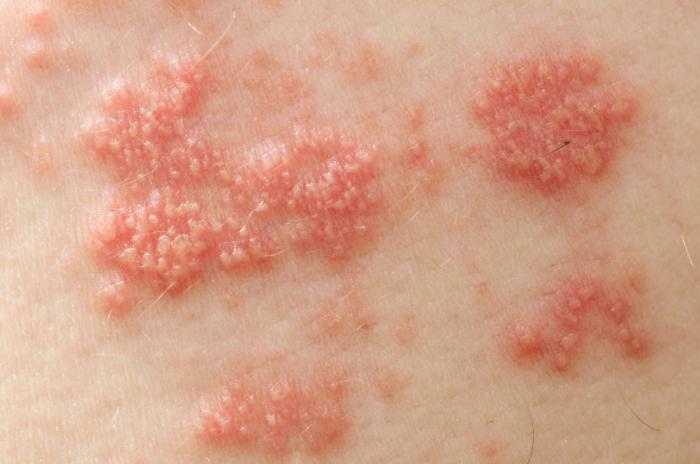 It is one of the many unique forms of “eczema” that cause a red and itchy rash. 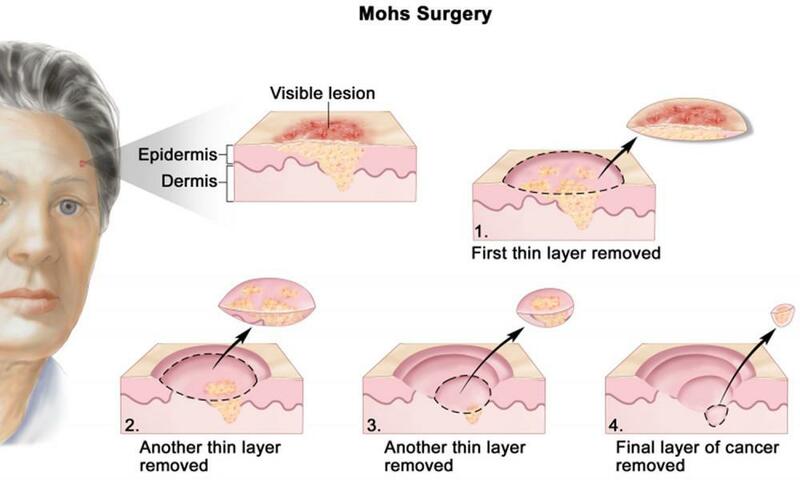 In the world of rashes, it is very common, but the same things do not always cause it. 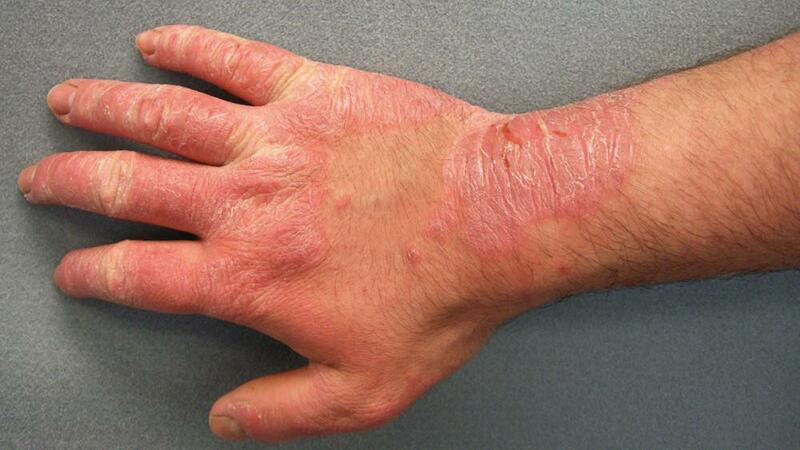 Most people know contact dermatitis from a familiar example, poison ivy. While this example is common there are many other things that can trigger it and the manner in which it develops can vary. Anything from garden plants, weeds, handling of various livestock, cleaning products, jewelry, chemicals at work, soaps, shampoos, make-up, medications, hand sanitizers and even the dye in your clothing. Contact dermatitis can be caused by allergic triggers (allergic contact dermatitis), or by substances that simply irritate the skin without causing a true allergic reaction (irritant contact dermatitis). With regard to allergic contact dermatitis, the example of poison ivy is one of the most common and well known. 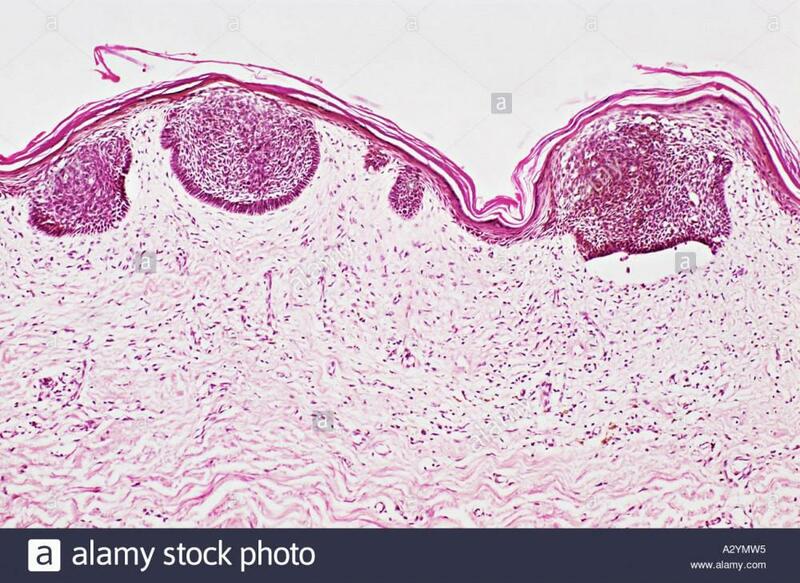 Other examples of this type of reaction include allergies to latex, such as latex gloves, allergies to metal, the most common being nickel, and allergies to topical medications like neomycin, the ingredient commonly found in triple antibiotic creams such as Neosporin. In our office we tell patients to apply only plain Vaseline to biopsy and surgery sites due to the possibility of allergic reactions (allergic contact dermatitis) to the neomycin in triple antibiotic cream. While these examples represent some of the more common causes of allergic dermatitis, there are countless substances in the environment that cause the condition to flare up. Below is an infographic published on the American Academy of Dermatology website that may help you distinguish between allergic and irritant contact dermatitis. This can help you determine whether or not you need to come see myself or one of my colleagues. So what exactly is the difference between allergic and irritant contact dermatitis? When your skin comes in contact with a substance that causes a contact dermatitis, one of two things happens. In allergic contact dermatitis the substance triggers an allergic response from your immune system, which leads to disruption of the skin surface and ultimately a breakdown of the normal barrier that is created by the skin. With irritant contact dermatitis the reverse occurs. The substance causes a breakdown in the normal barrier your skin creates, and this then leads to inflammation as your skin attempts to repair, protect, and heal itself. The causes and presentations of these conditions can vary and this can at times make the diagnosis difficult. The rash can develop anywhere from hours to years after your first exposure to the substance. The triggers can often be substances that are new to your skin, but ironically these triggers can also be things that you have come in contact with for long periods of time. In the first scenario, the cause is often easily identified. A new product is used and the rash occurs. In the second scenario, it may be very difficult to identify the cause. We often do not suspect that we have become sensitive to things that we have used or come in contact with for long periods of time. These substances include products and items both at home and at work. As mentioned above anything from handling livestock, garden plants, weeds, cleaning products, jewelry, chemicals at work, soaps, shampoos, make-up, medications, and the list goes on and on, can cause contact dermatitis to flare. In addition, several different substances may be to blame, clouding the picture and making the diagnosis more difficult. Determining the cause of the rash may be as simple as retracing your steps over the days leading up to its development, or as involved as testing your body for allergic reactions to hundreds of differently substances. Your doctor can help guide you through the process of determining the cause of your particular rash and they can help you manage the symptoms associated with it. 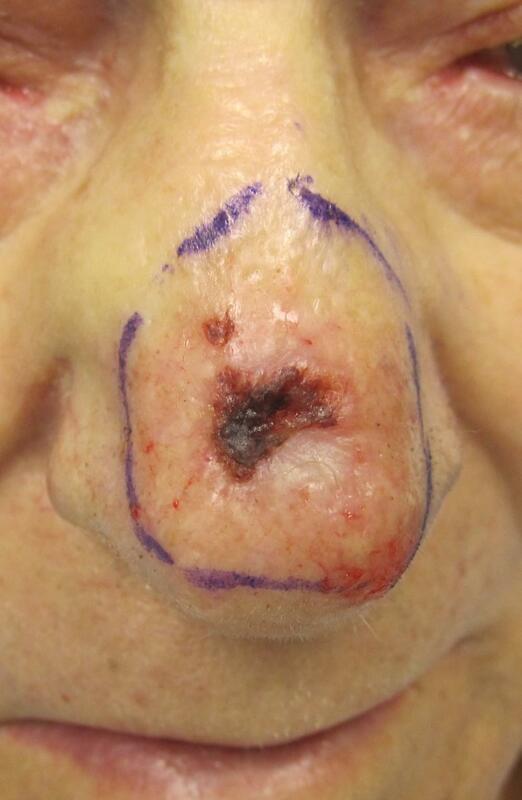 The treatment is typically tailored to the specific causes and can be very unique to each patient. Most patients do well with topical steroid creams and oral antihistamines. At times, extensive testing is required to identify a cause and complete a treatment plan. 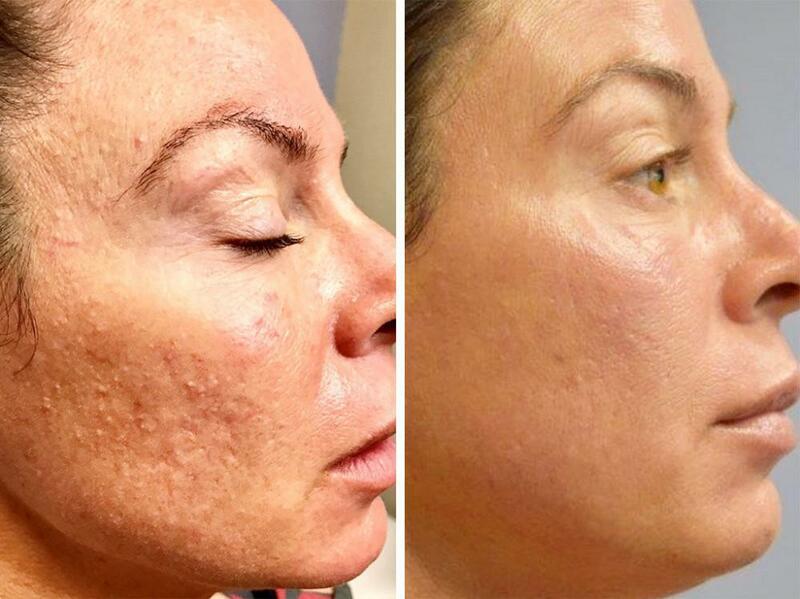 In any event, if there is a rash of any sort you should seek out Pine Belt Dermatology’s expertise.